I am more than happy with this purchase. Colors are beautiful and look fantastic on. I have received many compliments and love to look in the mirror. I hate taking it of at night. Kathy Vasquez has rated on date 03/08/19 as Minimal Effort Maximum ResultsI am more than happy with this purchase. Colors are beautiful and look fantastic on. I have received many compliments and love to look in the mirror. I hate taking it of at night. with 5star. So excited when it arrived! So beautiful! Reminds me of summer. 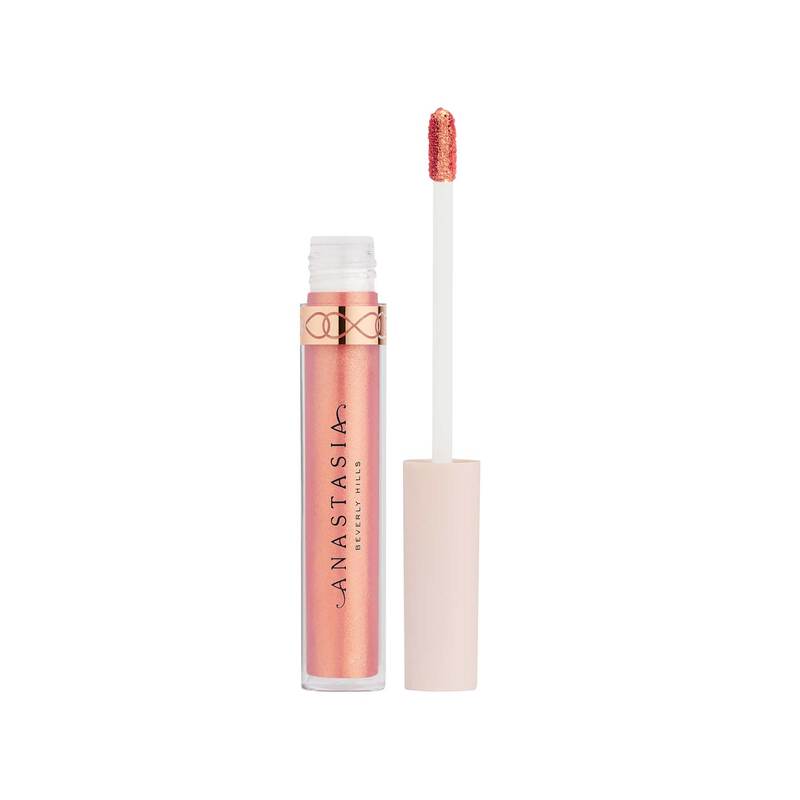 The liquid lipstick is like silk, goes on smoothly, and very pigmented. 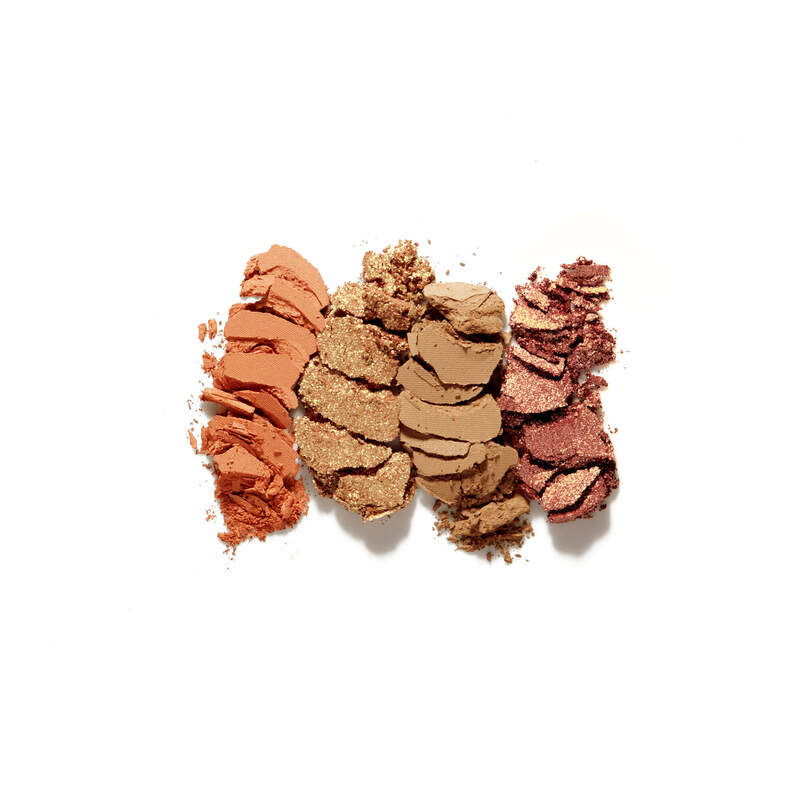 The eyeshadows are also pigmented. I love, love ,love! SCP has rated on date 02/25/19 as Love it!So excited when it arrived! So beautiful! Reminds me of summer. 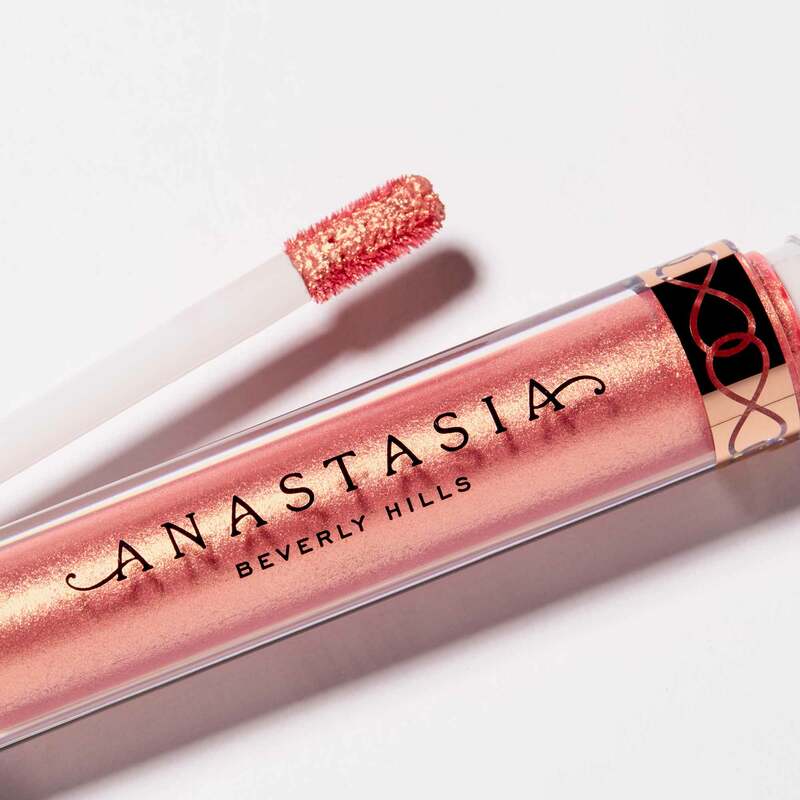 The liquid lipstick is like silk, goes on smoothly, and very pigmented. 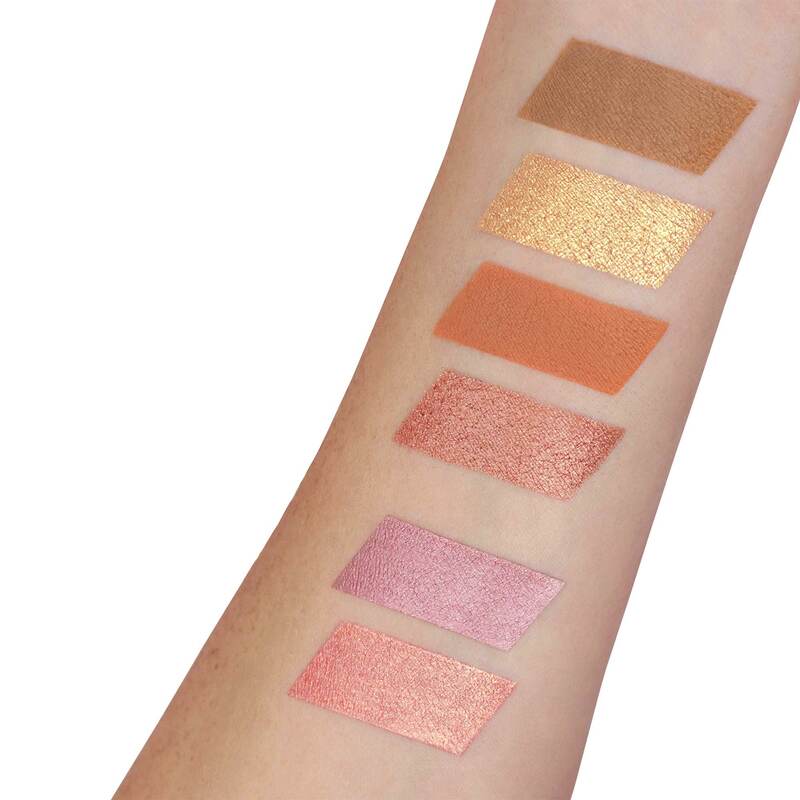 The eyeshadows are also pigmented. I love, love ,love! with 5star. The colors are beautiful; I do have to use a deeper transition shade and crease color. The shimmers are gorgeous. The lipsticks are too. They are a little frosty for my personal tastes, but using a dark lipliner balances things out a bit. 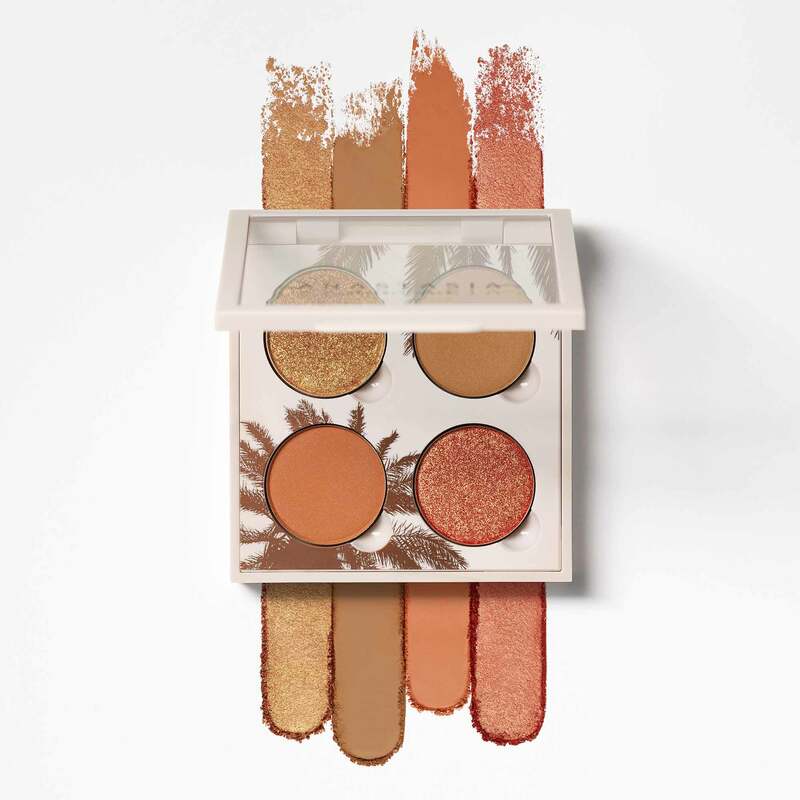 Carla Falk has rated on date 02/24/19 as Beautiful Set!The colors are beautiful; I do have to use a deeper transition shade and crease color. The shimmers are gorgeous. The lipsticks are too. They are a little frosty for my personal tastes, but using a dark lipliner balances things out a bit. with 5star. I purchased the 6 mini matte lipsticks and the daytime palette kit and I absolutely love the colors and integrity of all of it! 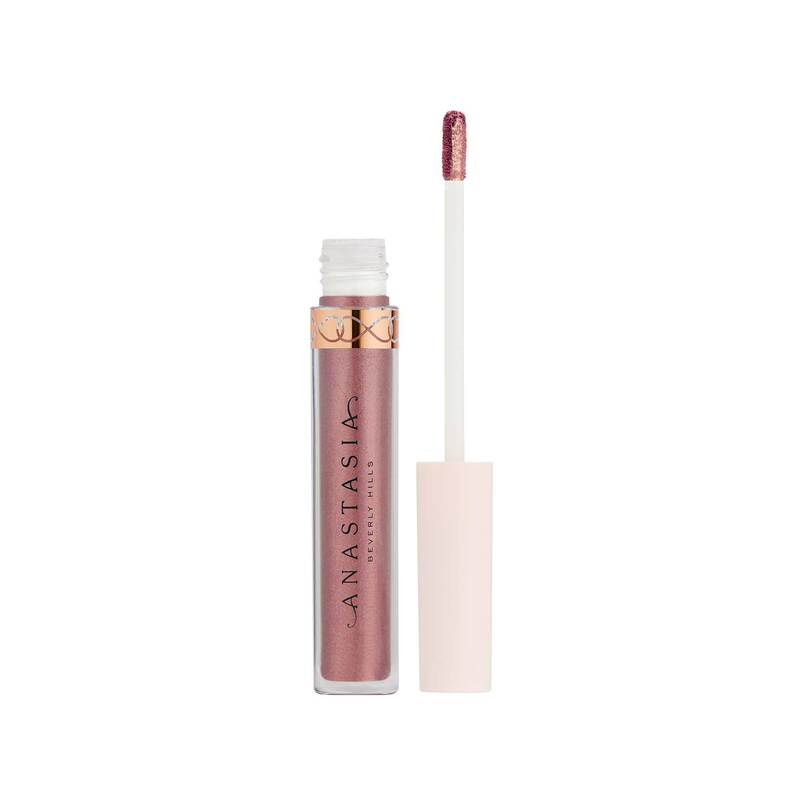 I have gotten so many compliments on the Bellini liquid lip! Courtney Scott has rated on date 02/23/19 as Amazing! !I purchased the 6 mini matte lipsticks and the daytime palette kit and I absolutely love the colors and integrity of all of it! I have gotten so many compliments on the Bellini liquid lip! with 5star. I just received this today!! 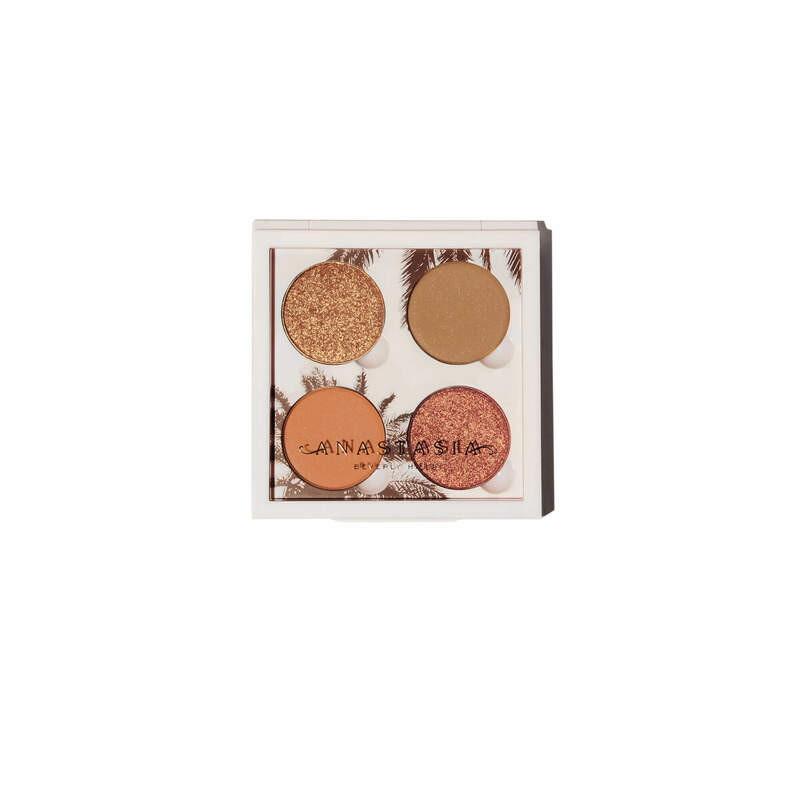 When I originally ordered this I actually got the sunset palette, I called up that day to let a customer service rep. know. Now let me say, you all have the best service!! No joke... there was no arguments, just an apology of the mix up. I wish I could provide her name but I can’t remember due to the shock of her kindness... so thank you, ABH you have always been my #1 brand in top quality products but now even more so due to the amazing employee you have!!! \n\nOK!! Now on to the product itself! Holy moly!! Those shadows are soft like butter, Rose Quartz is amazing this color can be complimentary to most skin tones!! Thank you again for top quality products!! Kristina Poole has rated on date 02/22/19 as Amazing!! !I just received this today!! When I originally ordered this I actually got the sunset palette, I called up that day to let a customer service rep. know. Now let me say, you all have the best service!! No joke... there was no arguments, just an apology of the mix up. I wish I could provide her name but I can’t remember due to the shock of her kindness... so thank you, ABH you have always been my #1 brand in top quality products but now even more so due to the amazing employee you have!!! \n\nOK!! Now on to the product itself! Holy moly!! 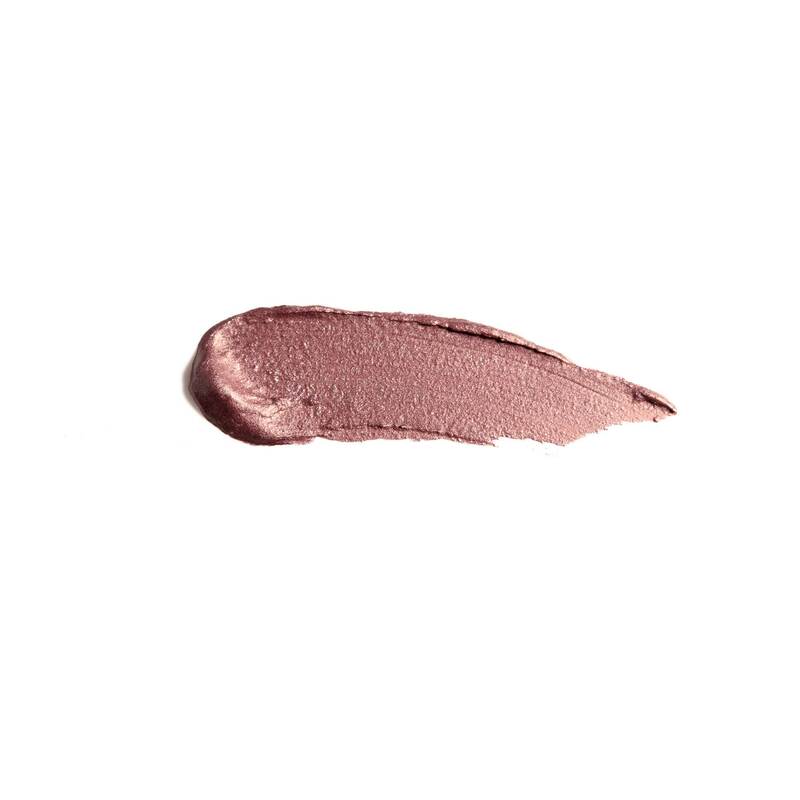 Those shadows are soft like butter, Rose Quartz is amazing this color can be complimentary to most skin tones!! Thank you again for top quality products!! with 5star. I just received this today!! When I originally ordered this I actually got the sunset palette, I called up that day to let a customer service rep. know. Now let me say, you all have the best service!! No joke... there was no arguments, just an apology of the mix up. I wish I could provide her name but I can’t remember due to the shock of her kindness... so thank you, ABH you have always been my #1 brand in top quality products but now even more so due to the amazing employee you have!!! nnOK!! Now on to the product itself! Holy moly!! 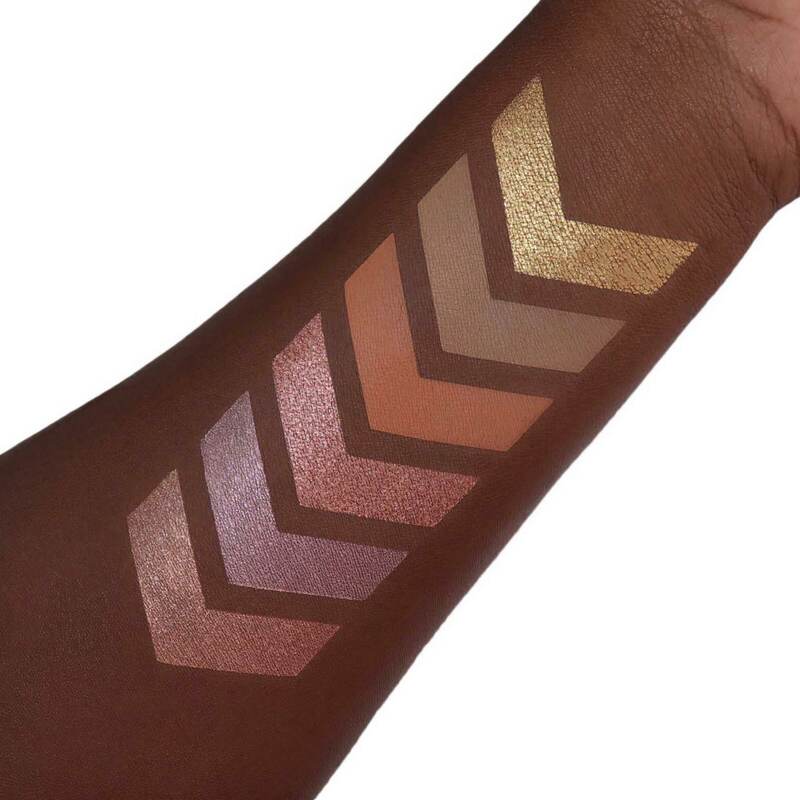 Those shadows are soft like butter, Rose Quartz is amazing this color can be complimentary to most skin tones!! Thank you again for top quality products!! 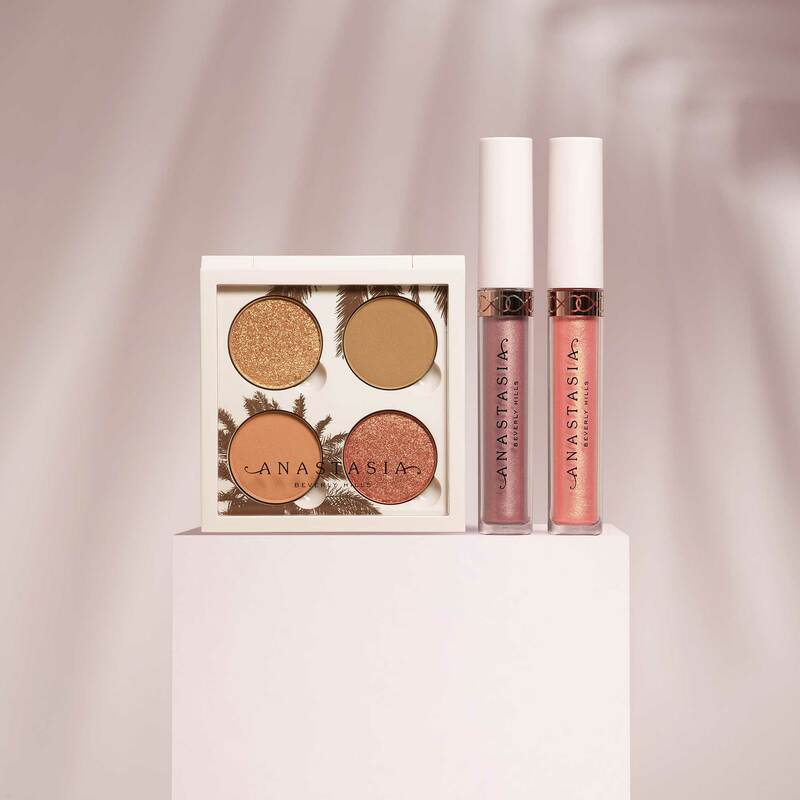 The Daytime Collection from Anastasia Beverly Hills is an exclusive, limited-edition set featuring 4 ALL-NEW warm Eye Shadow shades housed in a sunny-inspired custom palette plus 2 NEW metallic shades of Liquid Lipstick for creating springtime looks. Using the Eye Shadow Palette, HIGHLIGHT the inner corner of the eye and brow bone. 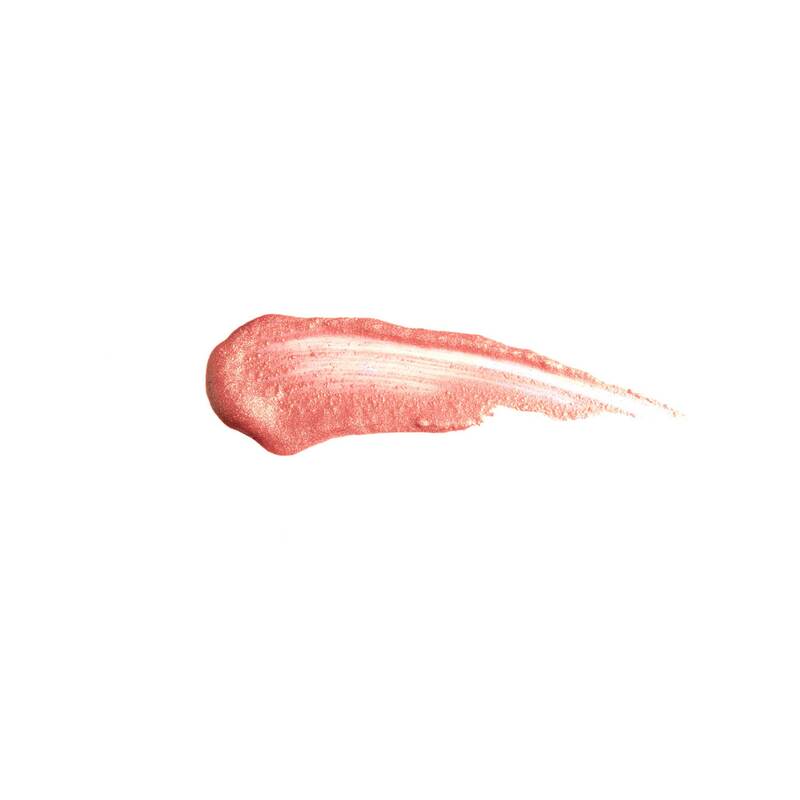 To apply Liquid Lipstick: Begin by outlining the Cupid’s bow with the precise applicator. Outline the bottom lip and fill. Highlight the perimeter of the lips using Pro Pencil and blend into the skin using Brush 20 or Brush 3 to create clean edges.